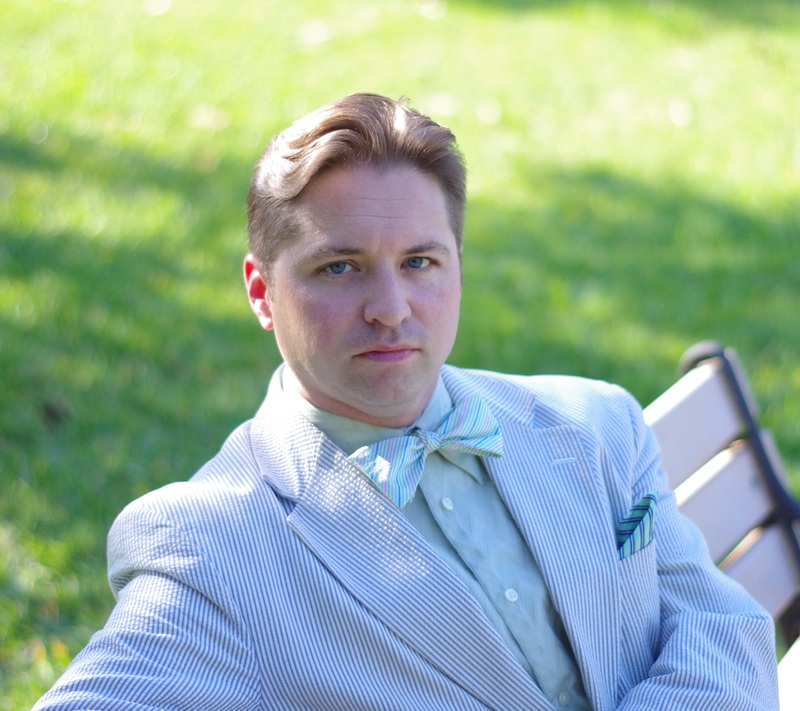 Taylor Hagood teaches American literature, with specialization in the writing of William Faulkner, African American literature, and the literature and culture of the United States South. His scholarship examines literary and cultural production in an approach informed by postcolonial theory, theorizing of social interaction via secrecy as a cultural item, and disability studies. 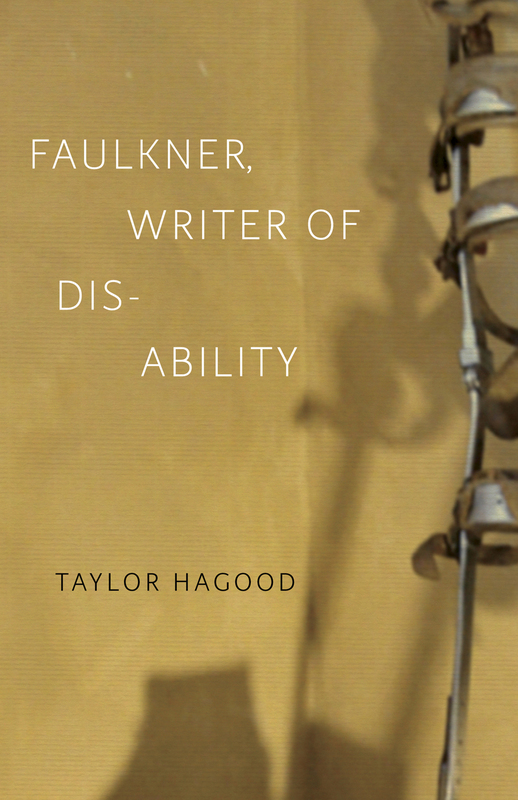 Hagood's books include Faulkner's Imperialism: Space, Place, and the Materiality of Myth (2008); Secrecy, Magic, and the One-Act Plays of Harlem Renaissance Women Writers (2010); and Faulkner: Writer of Disability (2014), winner of the C. Hugh Holman Award for Best Book in Southern Literary Studies. 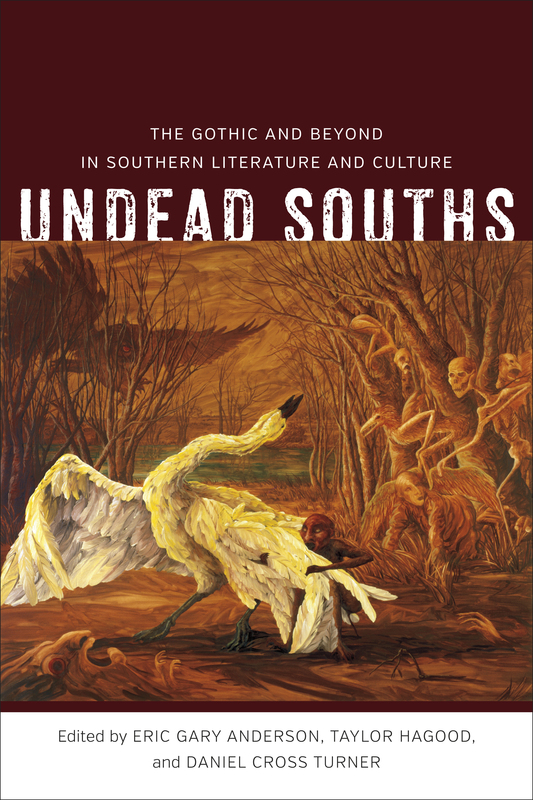 Along with these monographs, he edited Critical Insights: The Sound and the Fury (2014) and coedited Undead Souths: The Gothic and Beyond in Southern Literature and Culture (2015) with Eric Gary Anderson and Daniel Cross Turner. 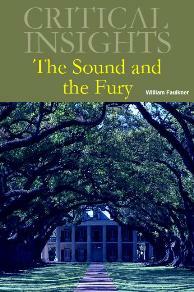 Additionally, he has published articles and reviews in numerous journals, including African American Review, Anthurium, College Literature, European Journal of American Culture, Faulkner Journal, Literature Compass, Mississippi Quarterly, Southern Literary Journal, Studies in Popular Culture, and Walt Whitman Quarterly Review. In the way of current work, Hagood is pursuing a number of projects. He is an editor with the Digital Yoknapatawpha website, hosted by the University of Virginia (see his video discussing the project as well as an interview with him on it), and his monograph-in-progress is entitled Following Faulkner: The Critical Response to Yoknapatawpha's Architect, which is contracted as part of Camden House's Literary Criticism in Perspective series and is designed to help guide readers and new scholars through the bewildering and often overwhelming world of Faulkner criticism. He also has a chapter on the history of southern literature forthcoming in The Routledge Handbook of the American South, edited by Maggi M. Morehouse; a chapter on Jeremy Love's Bayou in Revisionary Graphic Histories: Multi-Ethnic Graphic Narrative and the Idea of the Historical "Past," edited by Martha J. Cutter and Cathy J. Schlund-Vials; and a chapter on American football and the South in Small-Screen Souths: Interrogating the Televisual Archive, edited by Gina Caison, Lisa Hinrichsen, and Stephanie Rountree. 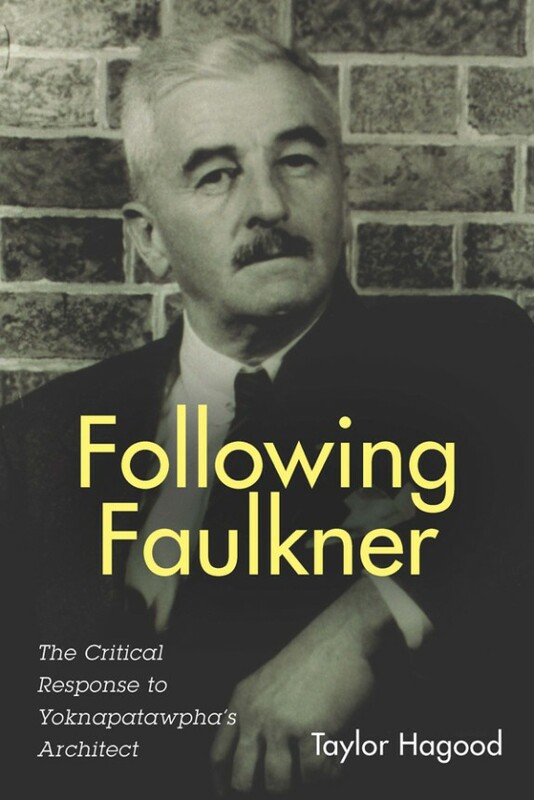 He has also begun writing the chapter reviewing Faulkner scholarship for the annual American Literary Scholarship volume published by Duke University Press.